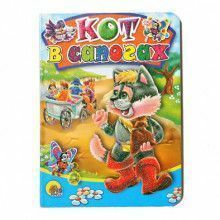 Teach your child how to read and speak Russian with this wonderful children's book. 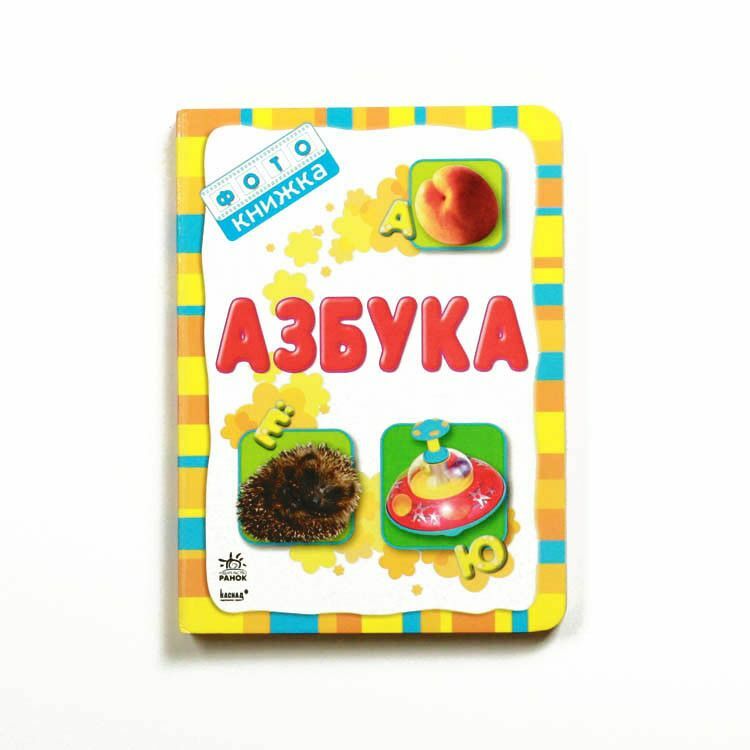 With this alphabet book of easily recognizable items you will learn how to say things like "apple" and "dog" in Russian. 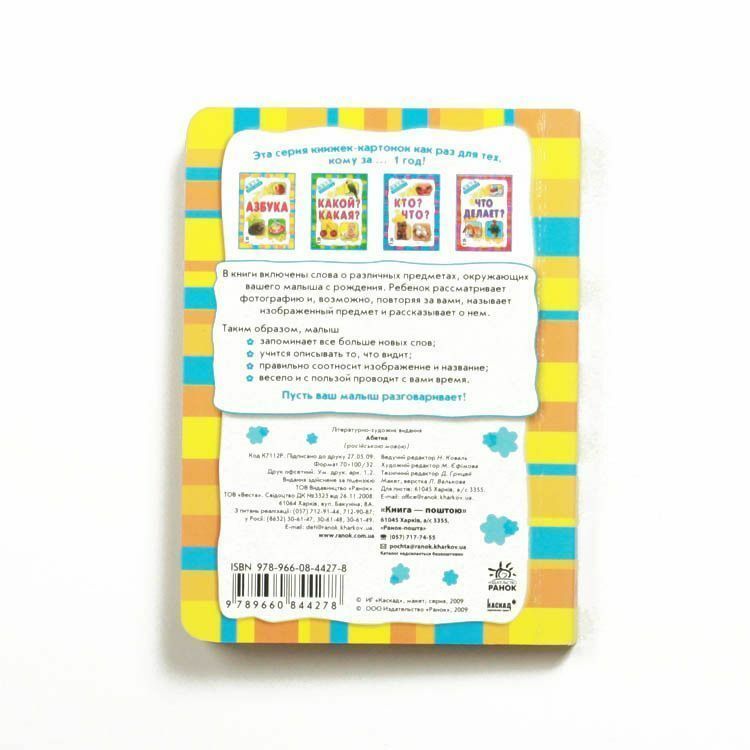 This book contains many different objects that your child will enjoy learning about thanks to the colorful pictures on each page. 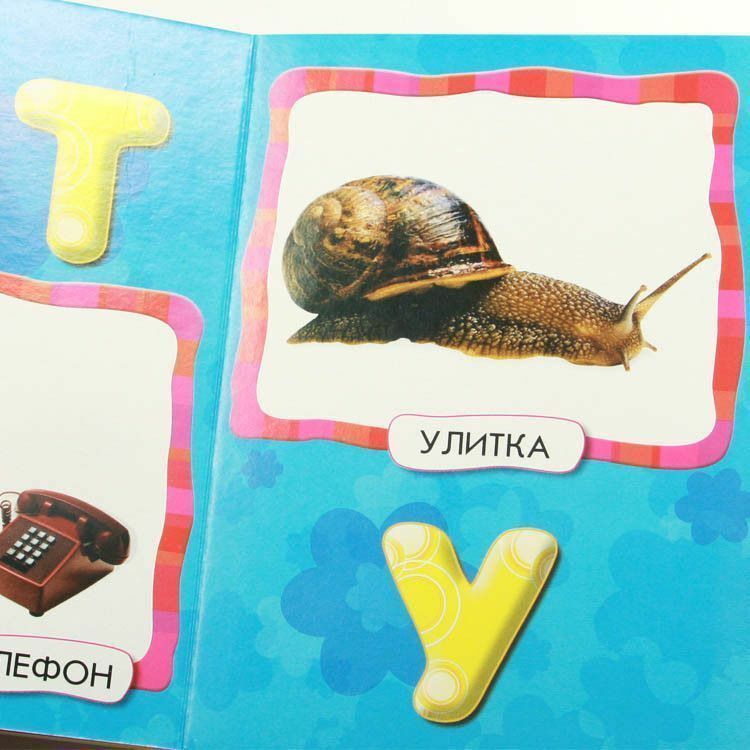 No more guessing; start teaching your child how to speak proper Russian today! 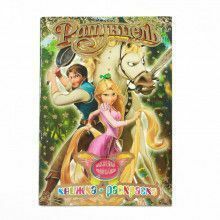 This book is 30 pages long.